Following in the footsteps of our grandmothers and mothers, we mail “a little bit of home” to our local sons and daughters serving around the world. Often commanding officers in the field will contact us and let us know they have a young man or woman who is not receiving any boxes or letters from home. We make sure they receive a care package to let them know that the people of Lake Havasu City think about and support them. 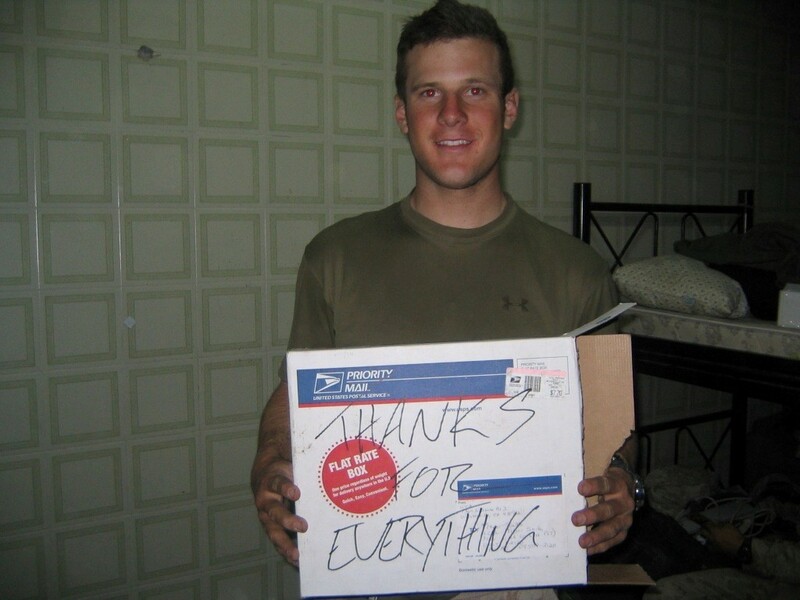 Our boxes are greatly appreciated by our troops overseas. 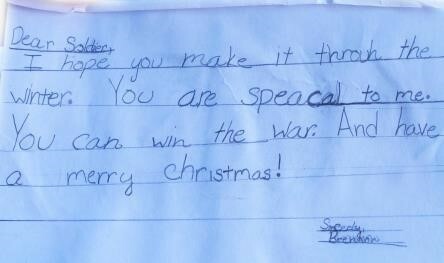 We often get letters from troops telling us how much they mean to them. Along with a box for each troop, we also send several buddy boxes for them to share with their buddies who may not ever receive any packages from home. Drop Off Donations: If you would like to donate items for our troop boxes, check our calendar for times/places to drop off donations for our next shipment. If we do not have donation boxes out at the time, call Judy Lacey at 928-855-8470 for pickup. Candy – Heat resistant, Pez, Fruit Breezes, Twizzlers No chocolate. Pre-Paid Phone Cards –Their lifeline to home! The Lake Havasu City Military Moms thank you for your generosity. 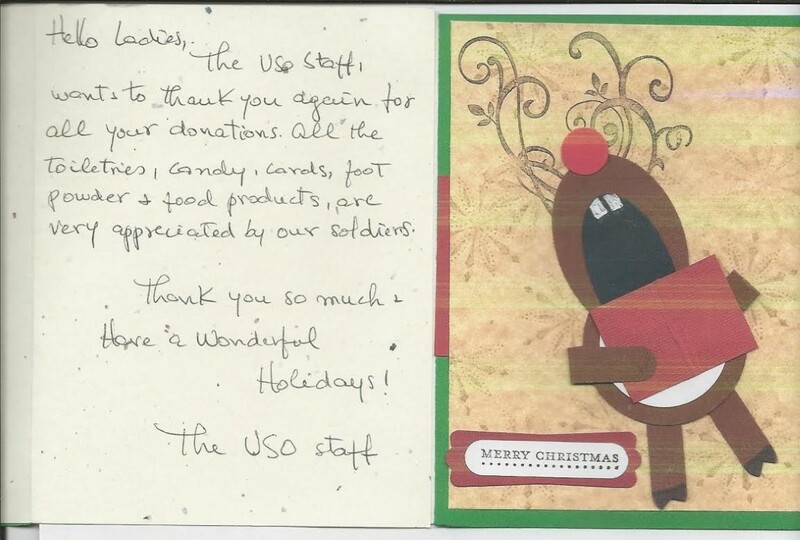 Your support means so much to our local troops. Soldiers can always use support. 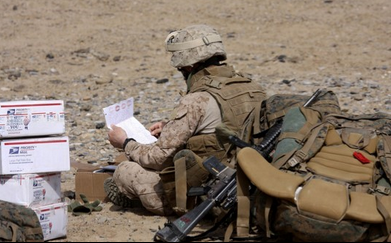 A simple letter telling them they are appreciated can mean so much when they are stationed far away from home, friends and family, and put in dangerous places and situations. It helps them remember the people and the freedoms for which they fight. 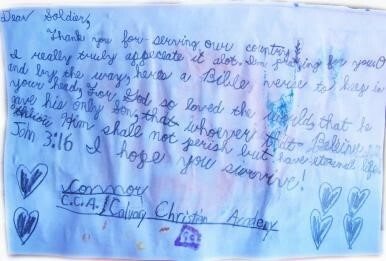 Be as supportive and positive as you can when writing to soldiers, and always thank them for their service. 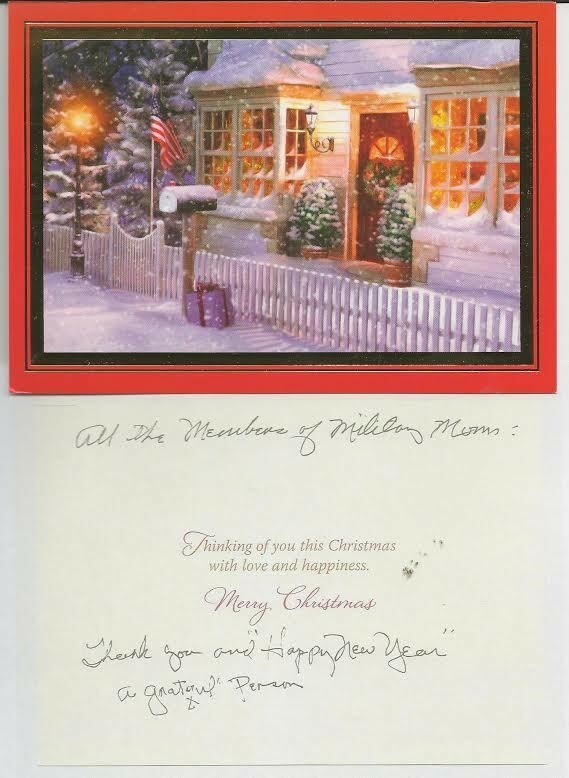 You can support our troops by writing notes, postcards, or letters with positive and encouraging messages for our troops around the world. 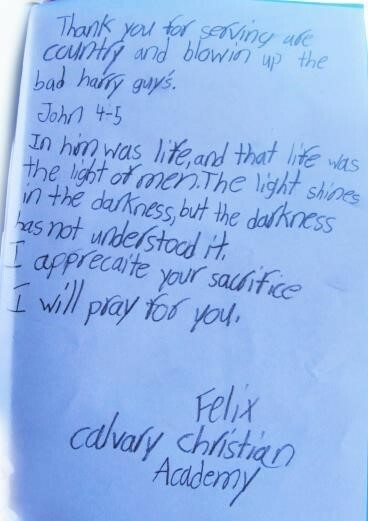 These notes will be included in our care packages. Please send your notes of encouragement to P.O. Box 2771, Lake Havasu City, AZ 86405.